Irish Recruiter proudly presents #truZagreb! #tru Zagreb will be held for the first time on Thursday, 9th of June 2016, from 9AM to 5PM Zagreb 360 venue. Find out more details about Track Leaders and titles here and about Show&Tell companies and presenters here. Track Leaders list includes Bill Boorman (tru founder) and Ivan Stojanovic (founder at Irish Recruiter). As participant, Track Leader, Show&Tell Presenter or a Sponsor! To participate simply buy your ticket via Eventbrite, and contact us directly for everything else at hello@irishrecruiter.com! #tru is a global series of events run by recruiters and for recruiters. Founded by Bill Boorman in London in 2009 #tru events have run in hundreds of cities around the world. #tru is an opportunity to meet other recruiters, recruitment thought leaders and anyone with ideas to share about our industry. #tru events are always covered live in Social Media so use and follow #truZagreb i #truMunity! Find out more: About TRU and TRU FAQs. Not yet sure if #tru is for you? Join us and become a part of truMunity! 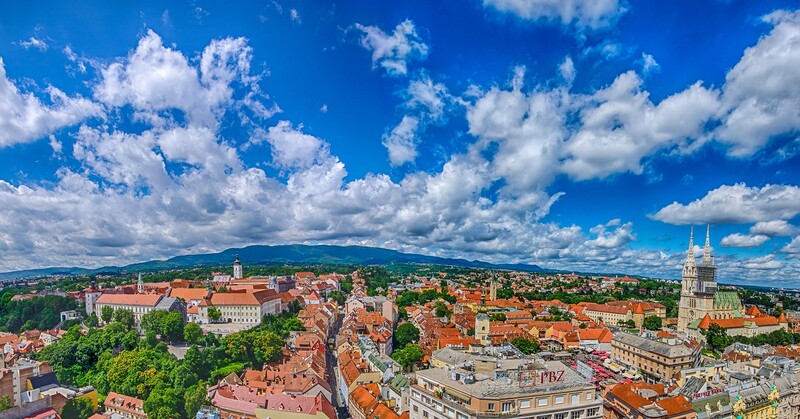 Zagreb is a very popular tourist destination in summer months, so book your flights and accommodation early! Thank you for your ongoing support and participation at #tru events! For any queries please contact hello@irishrecruiter.com, we will be glad to hear from you! Zahvaljujemo našim sponzorima! A big THANK YOU to our sponsors!